This week is Big Cat Week at Cats Protection so we’re calling on adventure-seekers to take part in a once-in-a-lifetime challenge in India. 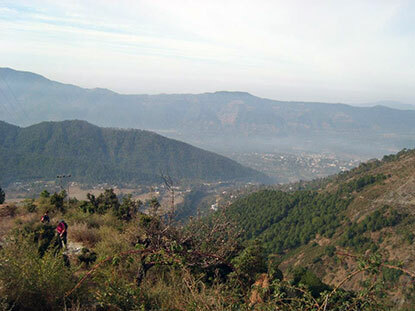 The trip sees participants completing a challenging four-day trek across the Lesser Himalayan Range, and taking part in conservation work at the Kanha National Park (full itinerary here). All sponsorship goes towards helping unwanted cats in our care. First to sign up for the challenge was Kelly Eyre from Flintshire in Wales. Kelly worked as a Cat Care Assistant at Cats Protection’s Wrexham Adoption Centre for three years before studying to become a vet nurse. She now works at the vet practice that looks after the cats in the centre’s care and has adopted a couple of unwanted moggies of her own, called Jelly and Smokey, over the last couple of years. As well as raising much-needed funds, Kelly says she hopes that training for her Indian adventure will help her to shed a few pounds and improve her fitness. “Anybody who knows me will know full well that I do not like walking up hills or any slight incline, and I can't even make it to the top of [the highest hill in the Flintshire Range] Moel Famau!” said Kelly. 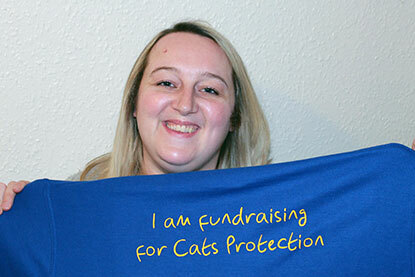 “It’s about time I challenged myself and, when this opportunity arose, I thought it was the ideal thing to inspire me to get fit while raising money for Cats Protection at the same time. 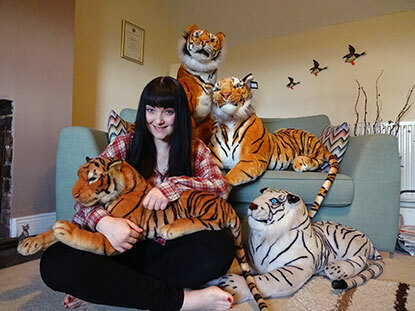 Another plucky cat lover who has signed up to the challenge is Hannah Bolam from Morpeth in Northumberland. All of her sponsorship money will go to our East Northumberland Branch. 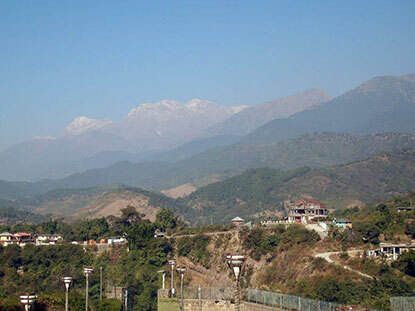 Hannah said: “I have been looking to do a memorable trip abroad and when I came across this one, it was ideal because it combined a trek and tiger conservation experience with supporting Cats Protection, which I have donated to in the past. If you’d like to see what else we've been up to in Big Cat Week and how you can support us, join the conversation on Twitter by using the hashtag #bigcatweek.